We all know WordPress is the most popular CMS around and is used by 30% of the web. 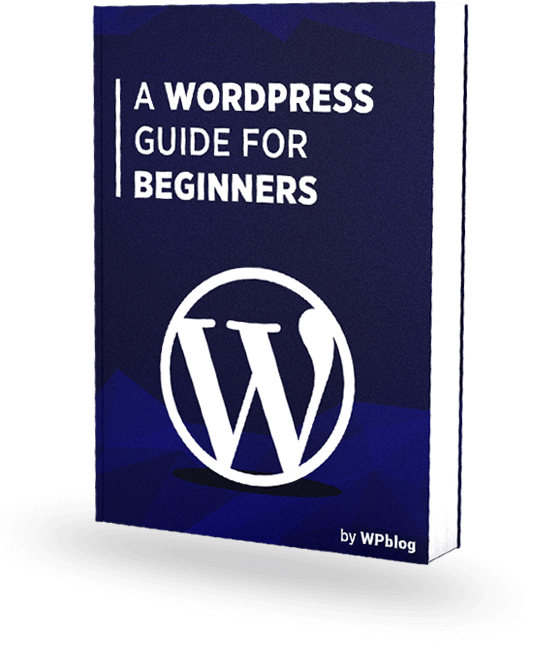 That being said, a large number of WordPress users are bloggers, publishers, and beginners who only need a platform where they can write and publish without going through all the technicalities. 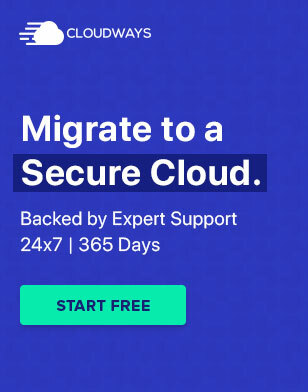 Automattic and Google have come together to create a solution for such users which is called Newspack. Newspack is a lighter version of WordPress without the unnecessary features that a small website owner doesn’t really need. 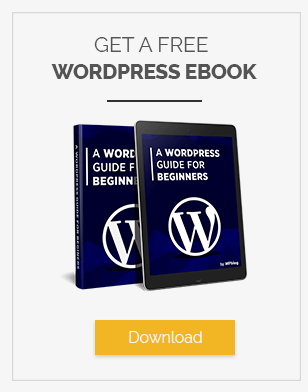 This doesn’t mean that users won’t be able to extend their WordPress’s functionality. 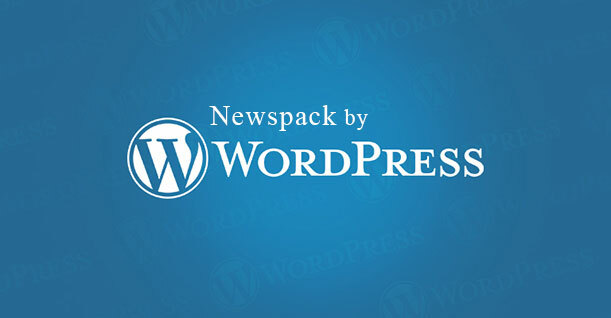 Newspack will be compatible with all the WordPress plugins. The new version of WordPress has received funding from various investors including John S. and James L. Knight Foundation, Lenfest Institute for Journalism, and Civil Media. Developers are yet to finalize the set of features to be added in Newspack. Whatever it may be, the final product will be able to simplify content management for publishers. 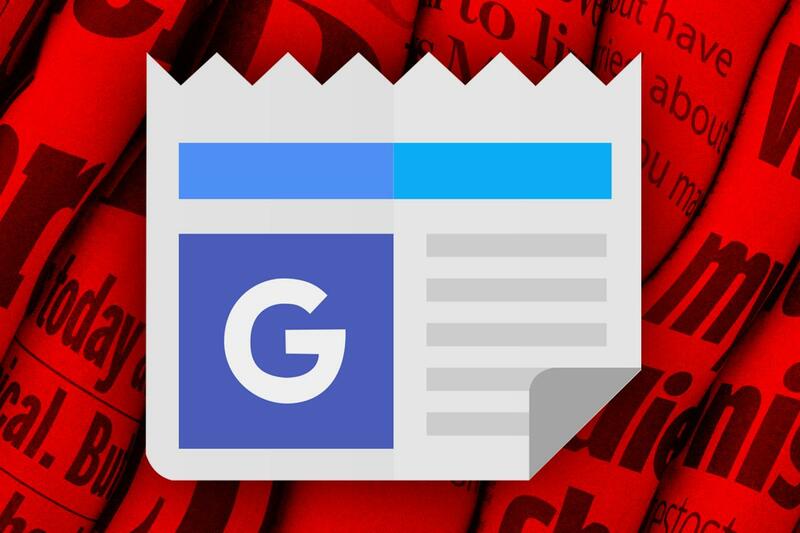 Newspack is expected to replace WordPress on millions of websites. Many users have to go through an unwanted learning curve. WordPress aims to eradicate that through Newspack.